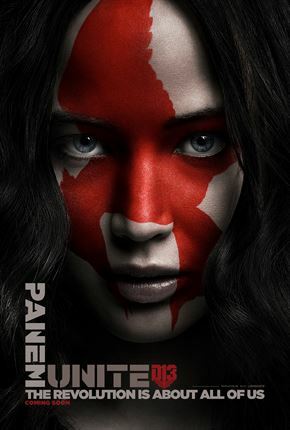 8 faces of the Mockingjay Part 2 revolution! Jennifer Lawrence as Katniss Everdeen in Hunger Games: Mockingjay – Part 2. 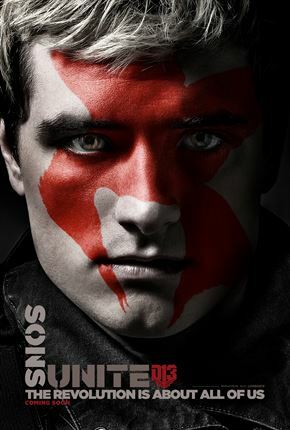 Josh Hutcherson as Peeta Mellark in Hunger Games: Mockingjay – Part 2. 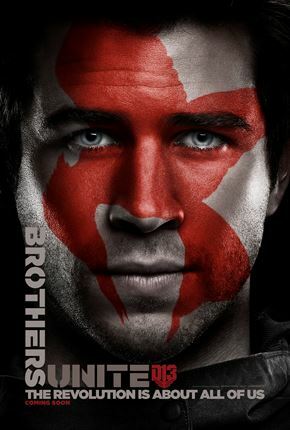 Liam Hemsworth as Gale Hawthorne in Hunger Games: Mockingjay – Part 2. Jena Malone as Johanna Mason in Hunger Games: Mockingjay – Part 2. 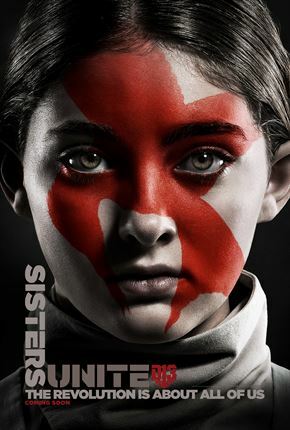 Willow Shields as Primrose Everdeen in Hunger Games: Mockingjay – Part 2. 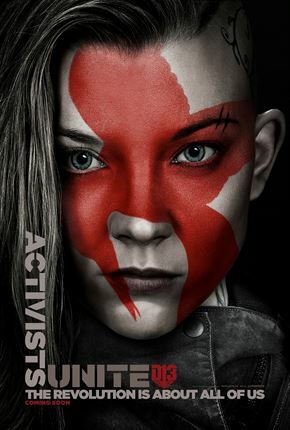 Natalie Dormer as Cressida in Hunger Games: Mockingjay – Part 2. 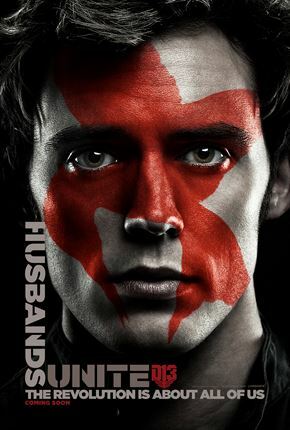 Sam Claflin as Finnick Odair in Hunger Games: Mockingjay – Part 2. 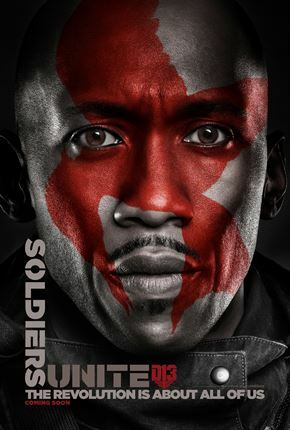 Mahershala Ali as Boggs in Hunger Games: Mockingjay – Part 2.